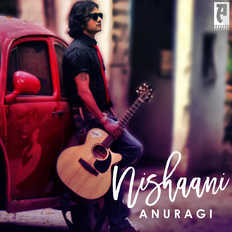 Anuragi's debut album 'Nishaani' was released in August 2013. Title music video 'Nishaani' was nominated for 'Best Music video' in VIMA MUSIC AWARDS in 2014. 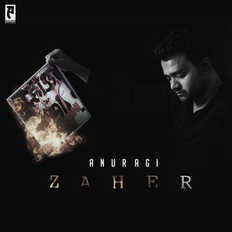 Anuagi's 2nd studio album 'Zaher' has been released in August 2015. A music video 'Ajnabi' has been released from this album on Oct 2016. Anuragi's music dribbled with Rock, Alternative Rock, Pop-Rock, Acoustic & more to say Hindi-Rock genre, has got great songwriting blended with Hindi & Urdu words. Band's frontman Dr. Rajesh Anuragi is a Doctor by profession and Musician by choice. Dr. Rajesh Anuragi studied Medicine from Banaras Hindu University. During the grueling years of studying medicine, Dr. Anuragi fueled his love and passion for music throughout years and here we are now.